A balustrade is a railing supported by balusters, most of them are set to form an ornamental parapet to a staircase, balcony or terrace of custom built homes. 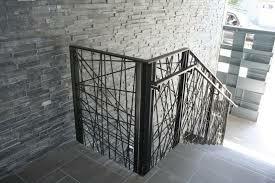 The primary purpose of balustrades is not only to decorate hallways but also to keep people using them safe. 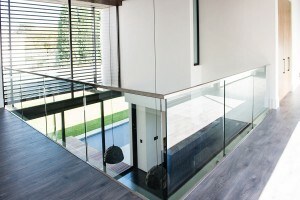 However, in the last decade balustrades are increasingly taking on a design role and becoming more of a feature than a fixture. 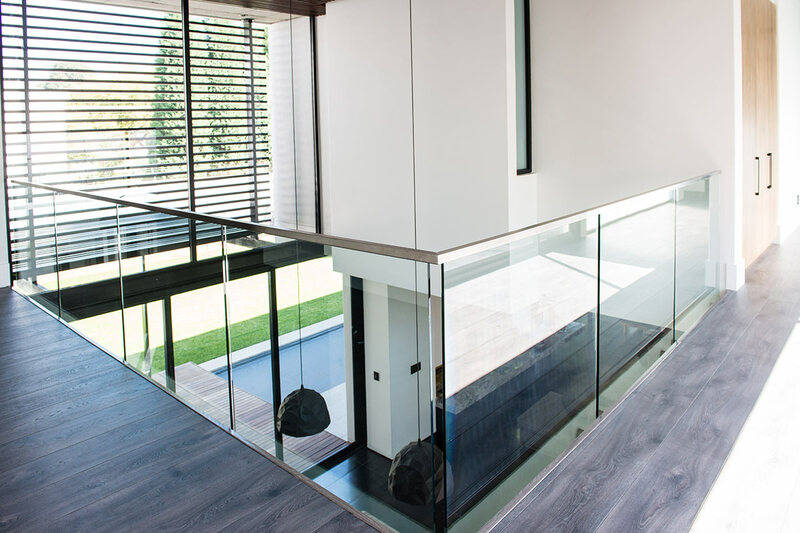 Balustrades can be aren’t easy to design or plan for, so for today’s article, we’ve chosen some of our favourite practical balustrades to give you inspiration for your own property in Sydney. See how they can draw your attention and invite a creative pop into otherwise empty space. Using a glass wall creates the feeling that space surrounding us is a lot larger. It also allows light to flow through the room without being blocked out. It’s perfect for a contemporary setting lovers. 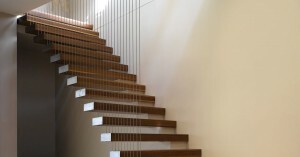 Vertical compartments are another innovative way of making your staircase unique in a custom built home. We used steel in the example above, but other materials like timber, marble or copper can add a distinct design imprint. It’s an effective and modern style for a balustrade. It’s minimalistic and classy, in step with contemporary Australian design but can work just as well in more traditional interiors. It’s often used to add an industrial tone to an interior. Recently, it’s become trendy among stylish commercial properties across Sydney CBD. Either way, the best thing about designing and planning a balustrade for our home our office is that the sky’s the limit. As long as the structure won’t collapse, your invention can be truly endless. This means the height, width and materials of your balustrade must all be to certified to ensure everything is secure and structurally sound. 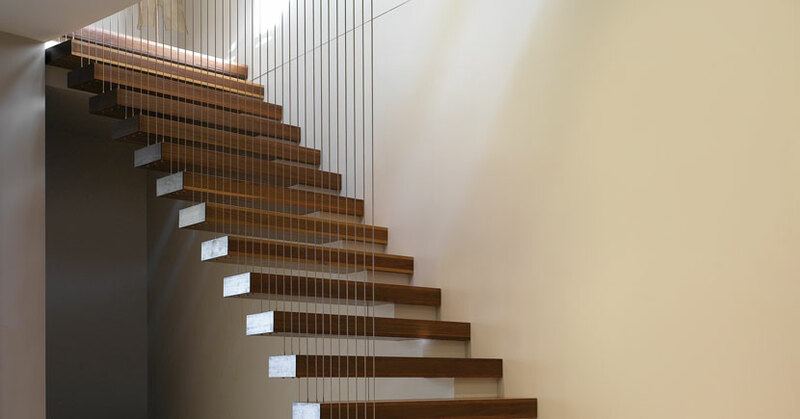 Think about how your balustrade will fit with the rest of your interior. What design will work best in your interior setting: is it contemporary, character, or traditional? 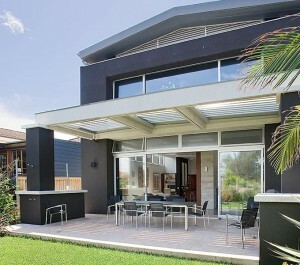 Construction of this specialised piece that connects the spaces in your custom built home can be expensive, especially if it is filling a large space. You can take smart shortcuts with materials but never compromise safety. Lighting and colour are crucial if you would like to make a feature out of your balustrade. Especially when it comes to indoor staircases that pretty much dominate your hallway/corridor. Your choice of design and material will determine if the space is going to feel open and vibrant or quirky and artistic. Get inspired with CPT Construction and take some creative risks with this sophisticated interior and exterior element, that is often overlooked as a chance for artistic expression within your luxury home in Sydney.